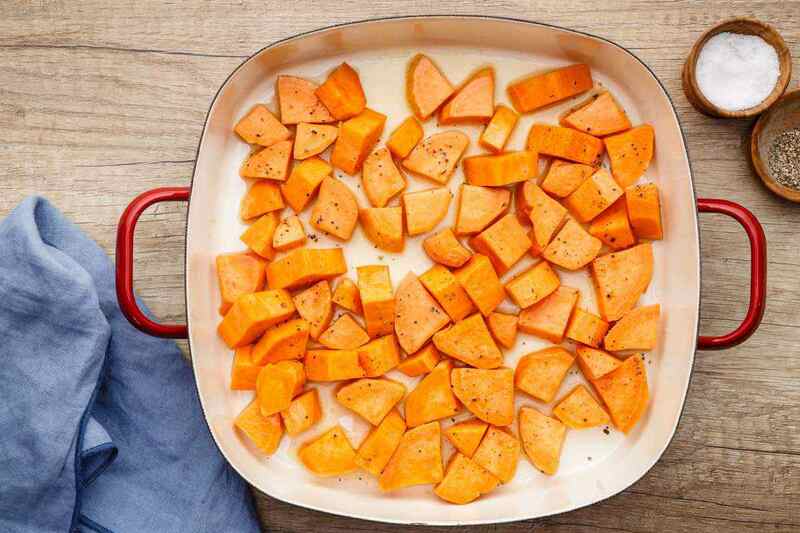 Baked sweet potatoes are one of my favorite things to eat as of late. 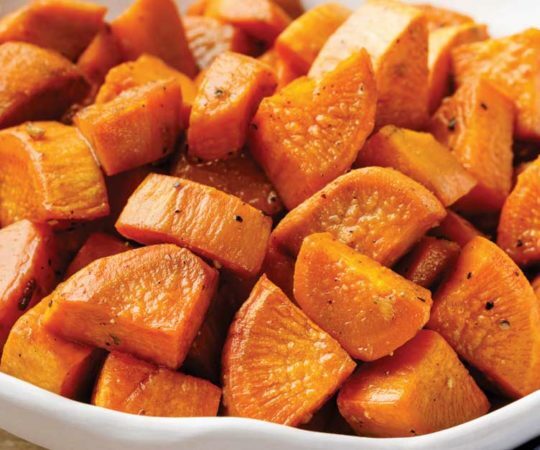 They are nice and easy to make, incredibly nutritious, and quite tasty on top of it all. After trying out this recipe for the first time a couple of weeks ago, this has now become my go to dinner meal lately. 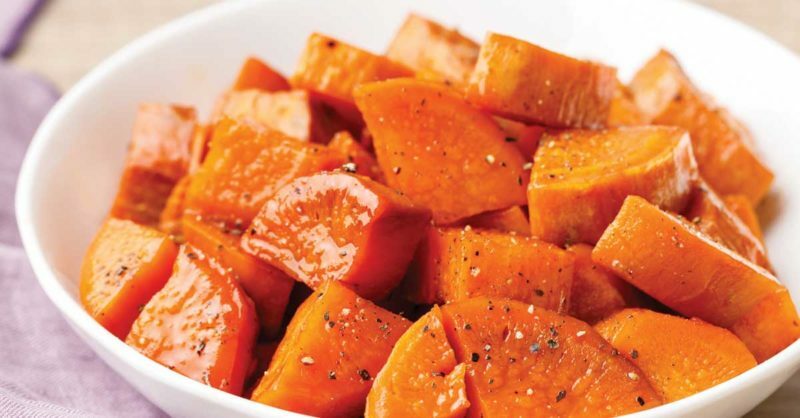 These glazed baked sweet potatoes are absolutely fantastic, and best of all, they are incredibly simple to prepare and cook. 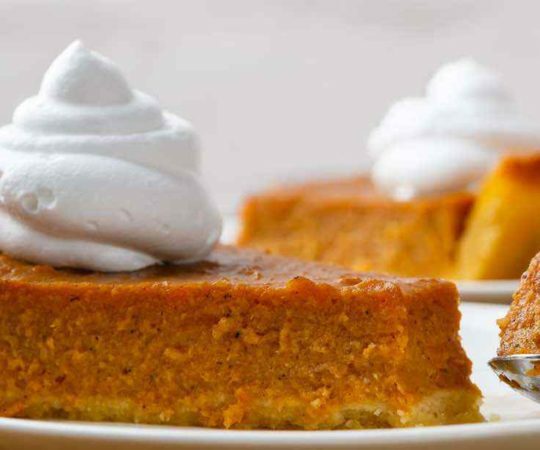 The homemade glaze is bursting with flavor thanks to the ingredients used -- pure maple syrup, melted coconut oil, and lemon juice make for an amazing blend. For a glaze that provides so much great flavor, it’s surprisingly easy to prepare. All you have to do is mix your maple syrup, coconut oil, and lemon juice together in a small bowl. 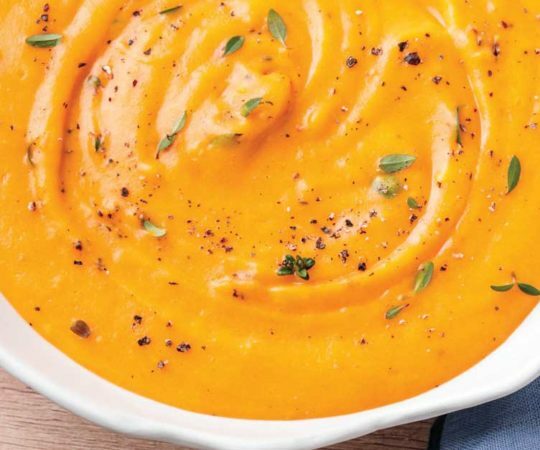 Even though it’s made with only three simple ingredients, they were all carefully selected due to their fantastic synergy in this recipe. As you would expect, most of the flavor will definitely be coming from the maple syrup. When using pure organic maple syrup, not only are you getting a tasty all natural sweetener, but it’s actually quite healthy as well. It’s jam packed full of amino acids, vitamins, minerals, and phenolic compounds. Maple syrup has even demonstrated an inhibitory effect on the growth of certain types of cancer cells. (1) It also helps to keep your glaze nice and sticky. The lemon juice is added to the glaze mixture to help offset the sweet flavor of the maple syrup. 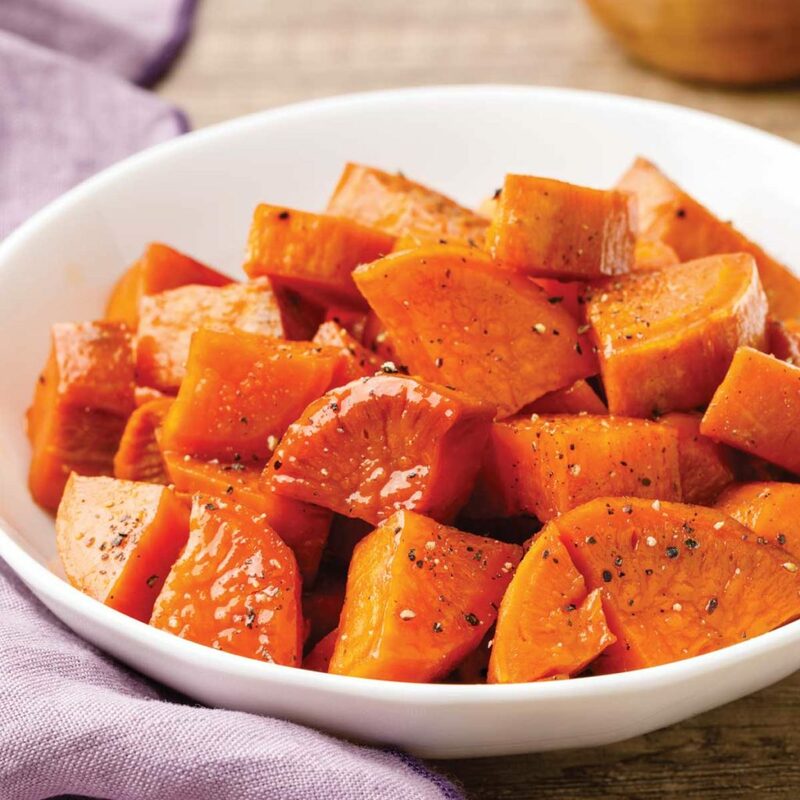 It gives your glaze a slightly tangy flavor that really helps to balance out the taste. You’ll also be getting a pleasant coconut aftertaste with this glaze thanks to the melted coconut oil. 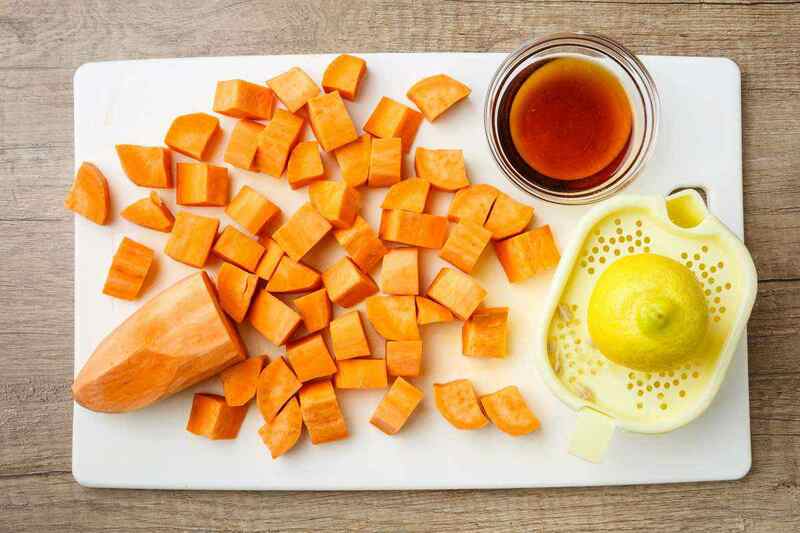 Along with the maple syrup, the oil gives your glaze its consistency, and it also adds some healthy saturated fats in the form of medium chain triglycerides (MCT) fatty acids into the mix. Healthy saturated fats? Yes, you read that right! Despite the fact that coconuts contain a high amount of saturated fats, MCT fats have actually been found to have a lot of beneficial effects when it comes to weight loss. In addition, researchers found no increase in your risk of developing cardiovascular disease with moderate consumption of these types of saturated fats. (2) That’s exactly the reason why coconut oil is such a staple ingredient in all kinds of different paleo recipes. 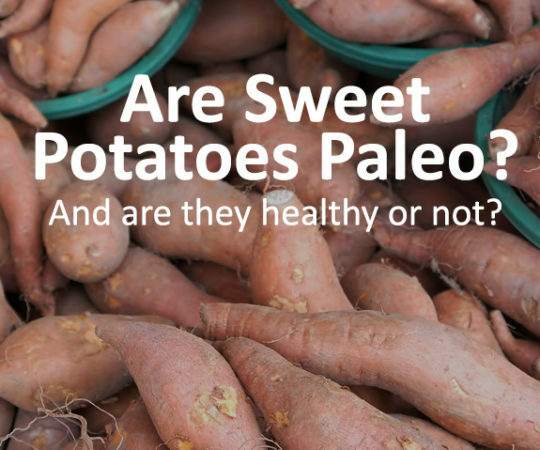 Sweet potatoes truly are a fantastic paleo superfood thanks to how nutrient-dense they are. 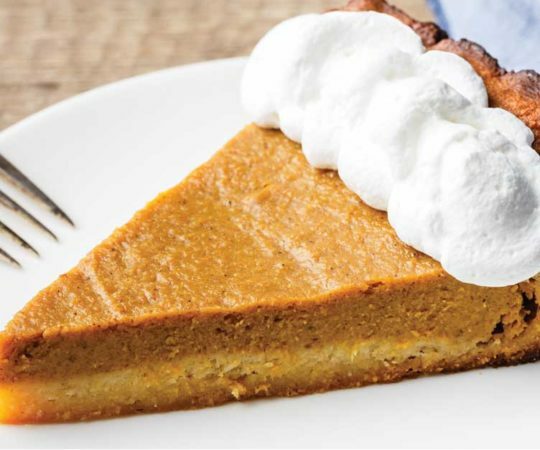 They are made all the better thanks to the homemade maple syrup glaze in this recipe. 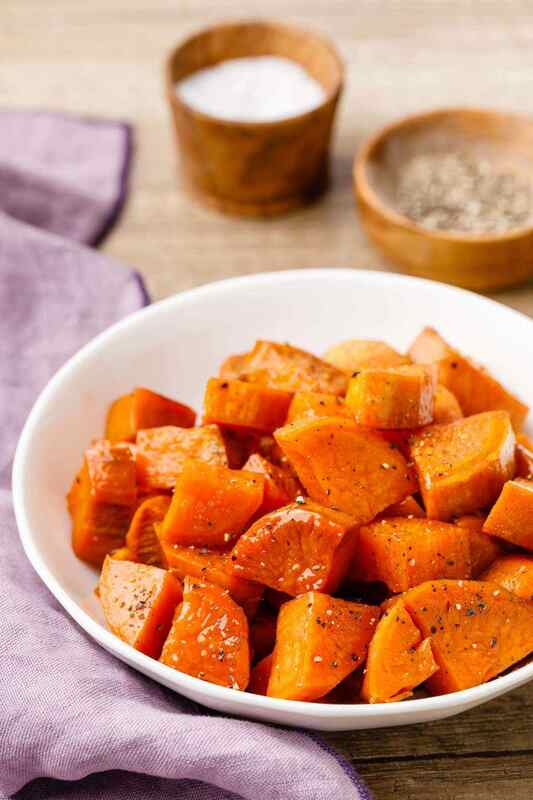 While these baked sweet potatoes make for a tasty meal in their own right, they make an even better side dish when served along with a protein source for a well balanced dinner. In a small bowl combine the maple syrup, coconut oil and lemon juice. 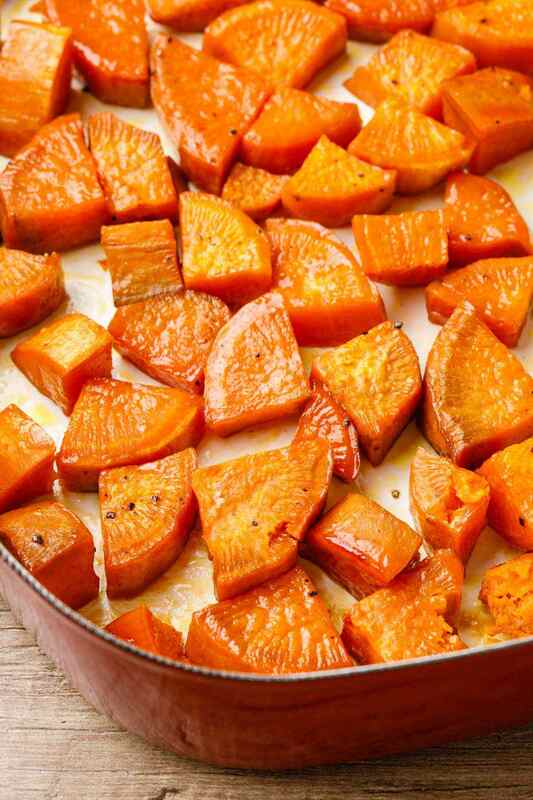 Place the sweet potatoes in a baking dish and pour the maple syrup mixture over the sweet potatoes. Cover with foil and bake in preheated oven for 15 minutes. 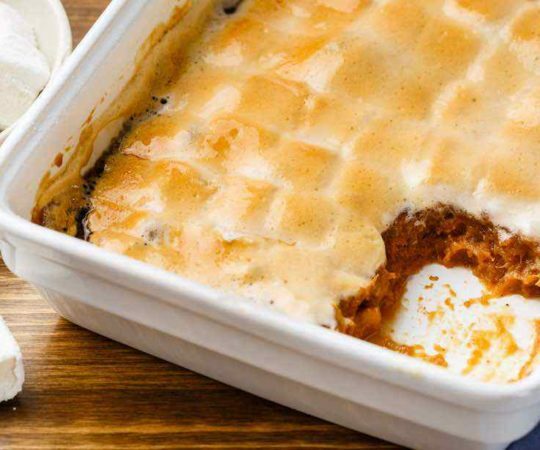 Uncover and bake, stirring every 15 minutes, until tender and starting to brown, 35 – 45 minutes more.